Some businesspeople and lawyers debate whether proposed contract terms would be fair. I think that’s an unhelpful view of contracts, for two reasons. First, it’s hard or even impossible to define “fair” in contract negotiations. Second, a focus on what’s fair may lead you to reject deals that make economic sense, or to accept deals that don’t. The better question is: would doing the deal under these terms be more profitable than not doing it? 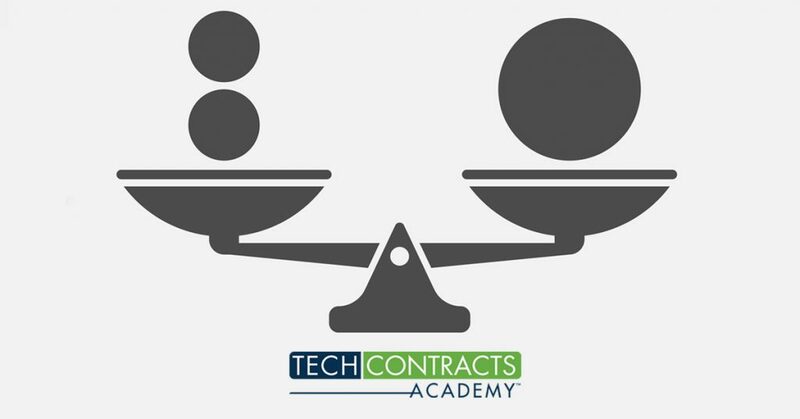 What does “fair” even mean in contract negotiations? Each party has a choice about whether to do a deal, so neither owes the other any particular terms. What if you focus on best option available, rather than fairness, and recognize that the other party wants its best option too? In that case, you’ll accept the deal if it’s the best option the market has to offer – and you’ll feel good about it. You’ll walk away if you have better options. And the other side can do the same. While I’m not suggesting that contract negotiators should be Vulcans, who react only to logic, I want highlight how slippery the concept of fairness is. Ultimately, the market for other options shapes the deal options available, not some objective concept of right and wrong. This article was adapted from The Tech Contracts Handbook, Cloud Computing Agreements, Software Licenses, and Other IT Contracts for Lawyers and Businesspeople, by David W. Tollen (ABA Publishing 2015). David Tollen is the founder of Tech Contracts Academy and our primary trainer. He is an attorney and also the founder of Sycamore Legal, P.C., a boutique IT, IP, and privacy law firm in San Francisco. His practice focuses on software licenses, cloud computing agreements, and privacy. And he serves as an expert witness in litigation about those same topics. © 2019 by Tech Contracts Academy, LLC. All rights reserved.